Marty’s photo of the day #2852: Having visited Spain, France, Switzerland, Andorra, and Italy, I have to say that I enjoyed Spain the most. 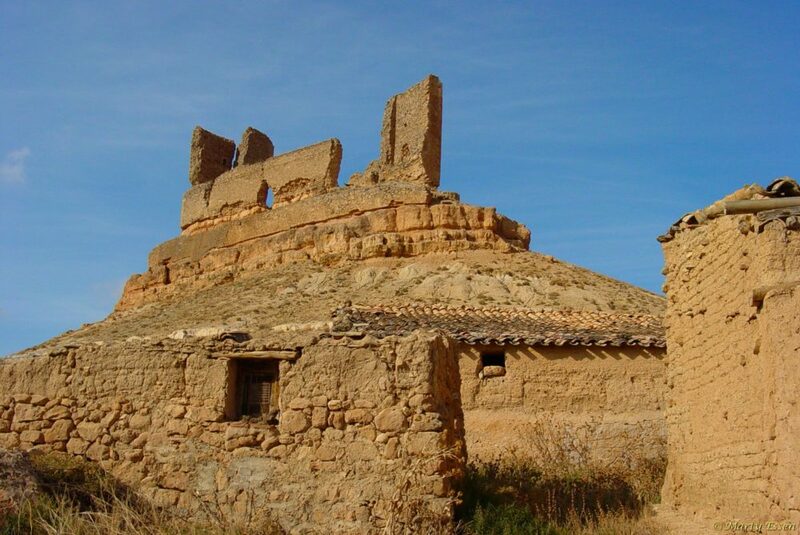 The reason is that Spain feels less touristy, and it’s easy to get into rural areas, away from the crowds. Also, you can be driving a back road and all of a sudden come upon an amazing castle or ruin, with no one around. This is one of the castles Deb and I explored at our leisure—not a single person in sight.